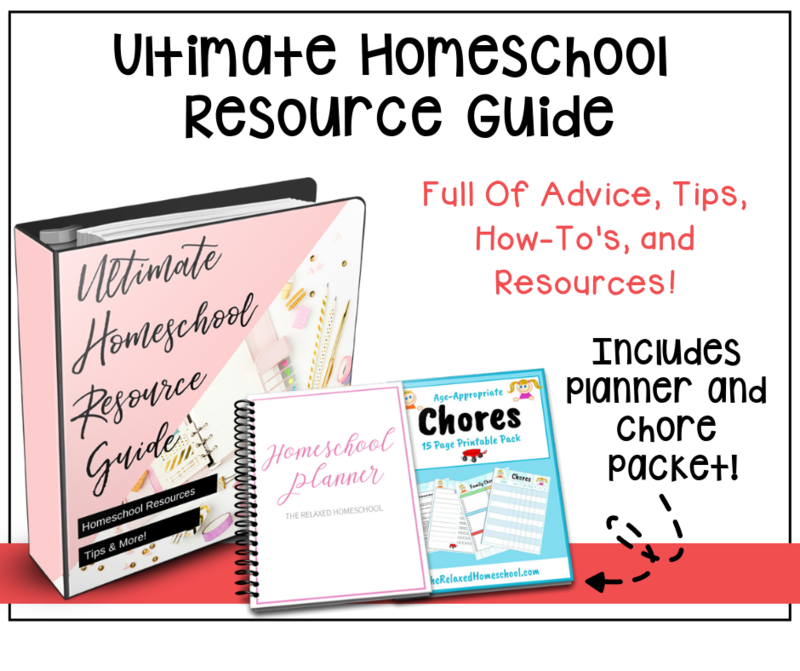 I made a fantastic new freebie for you all! 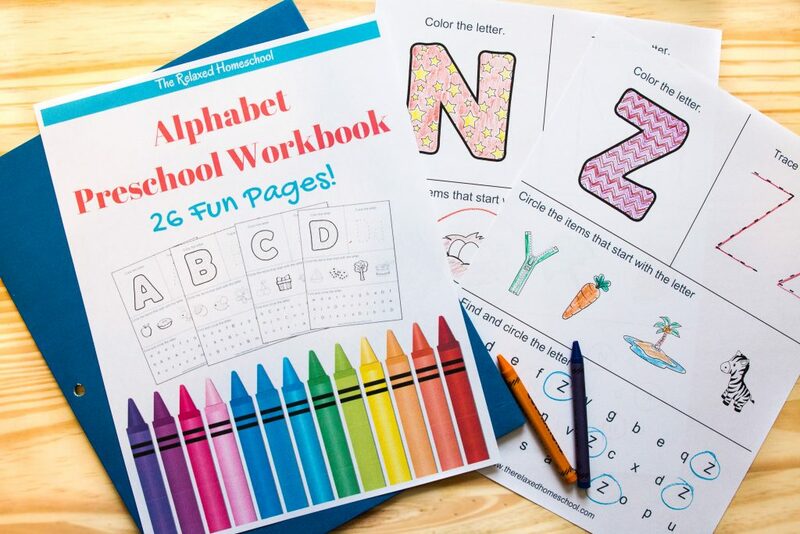 This is a free alphabet preschool printable workbook for your preschoolers. 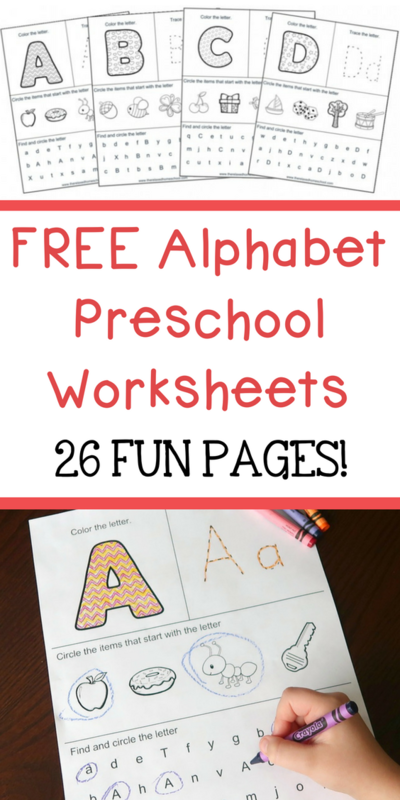 There are 26 Alphabet worksheets altogether. 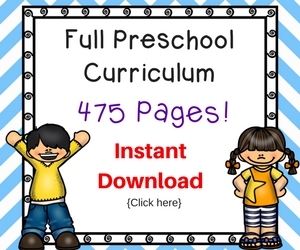 Although I am pretty sure your Kindergartners will enjoy it as well, so feel free to download a copy for them as well. 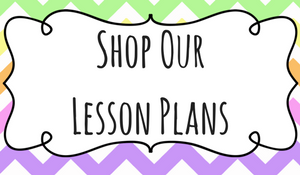 There is a page for each letter that will help your child recognize the letter, write the letter, and also sound out the letter. This workbook would also be great for morning work. Just give them a sheet to work on while you set up for the day. ** All files are now delivered directly to your inbox. This will also add you to our newsletter if you are not already signed up with us. Don’t worry, you will not get added to our list more than once. This format helps our site to run more smoothly and load quickly for our readers. ENJOY! 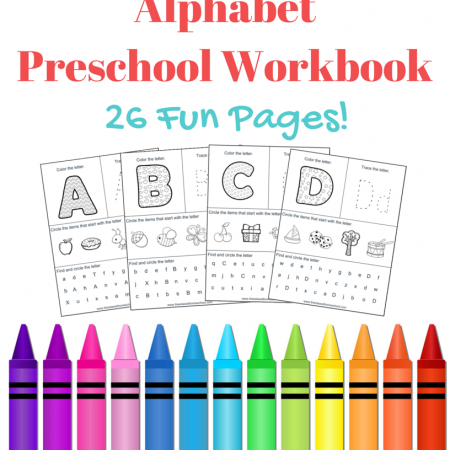 50 Preschool Workbooks To Check Out!